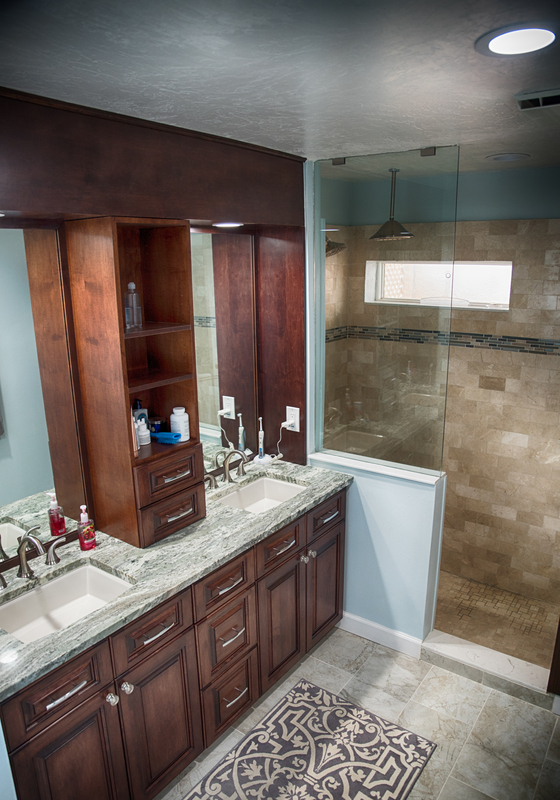 During this project we renovated the bathroom and kitchen. 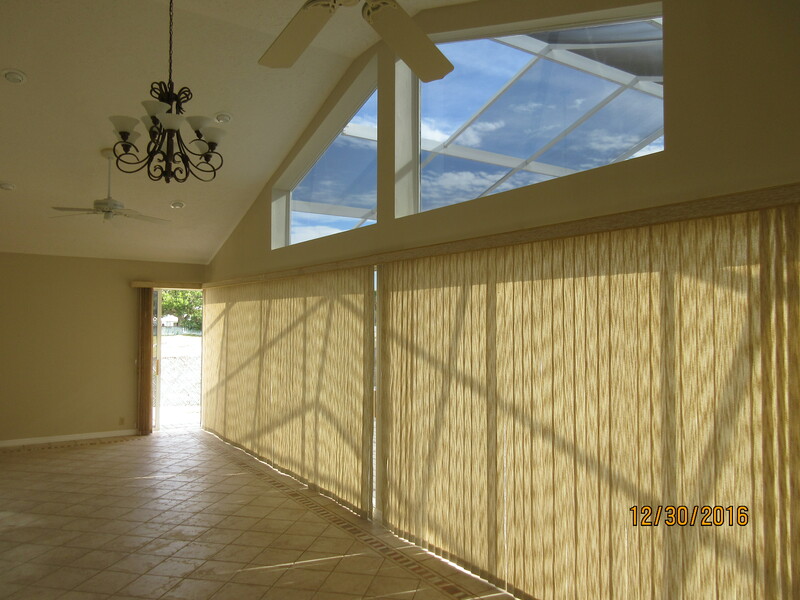 We also remodeled the living room and entry way. 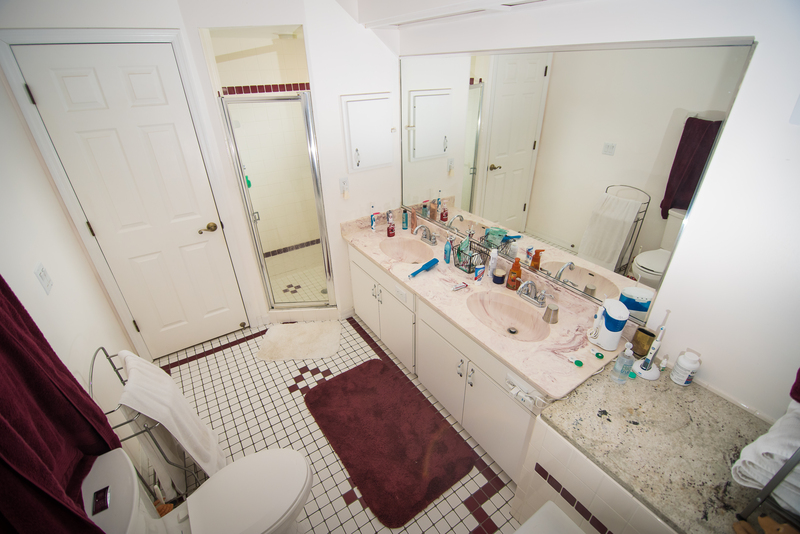 The end product is completely amazing and the bathroom is unrecognizable. 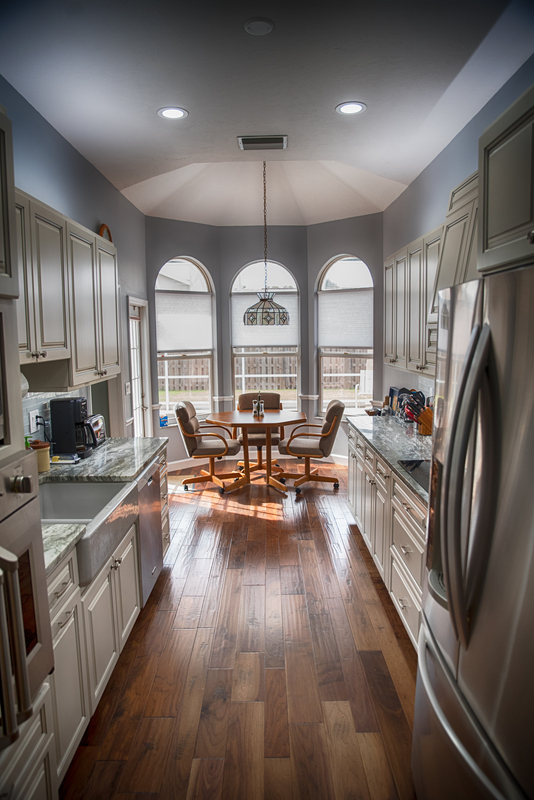 This house is absolutely beautiful. 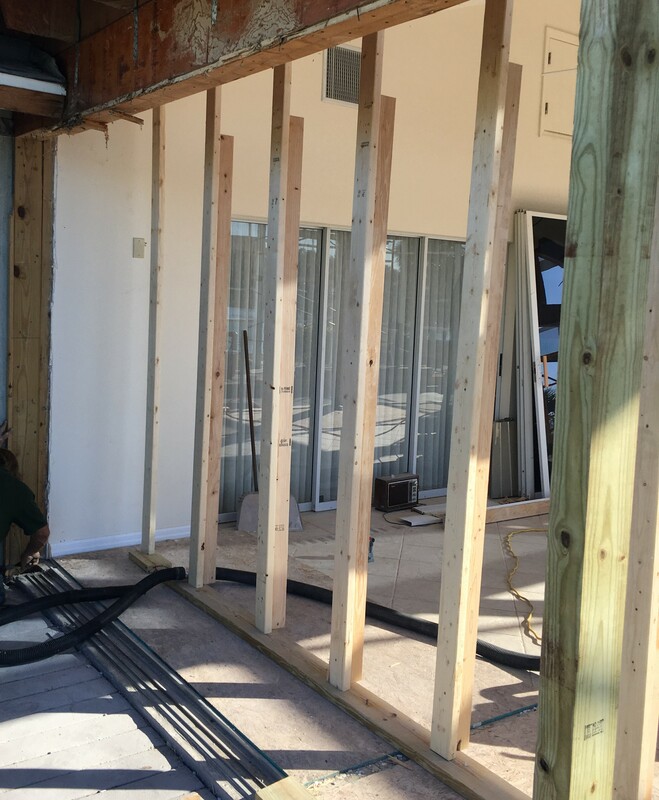 Had to tear down some walls for this project. 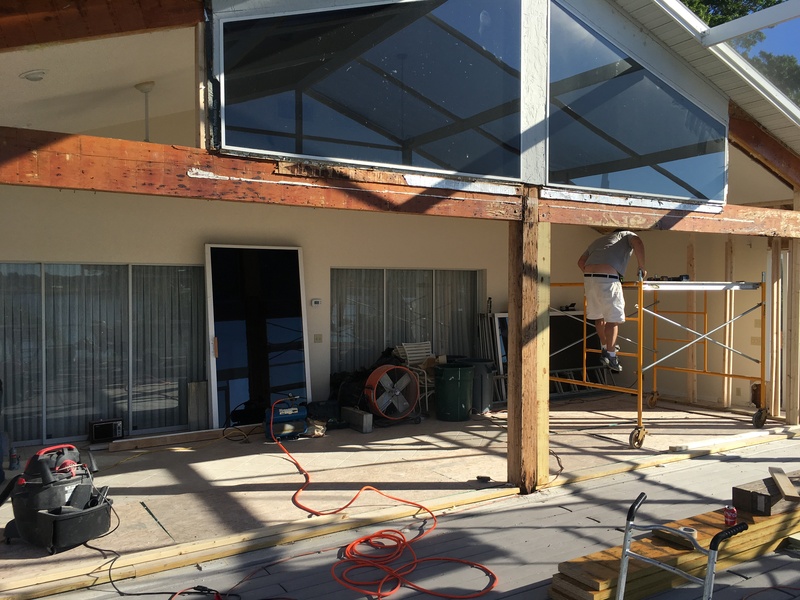 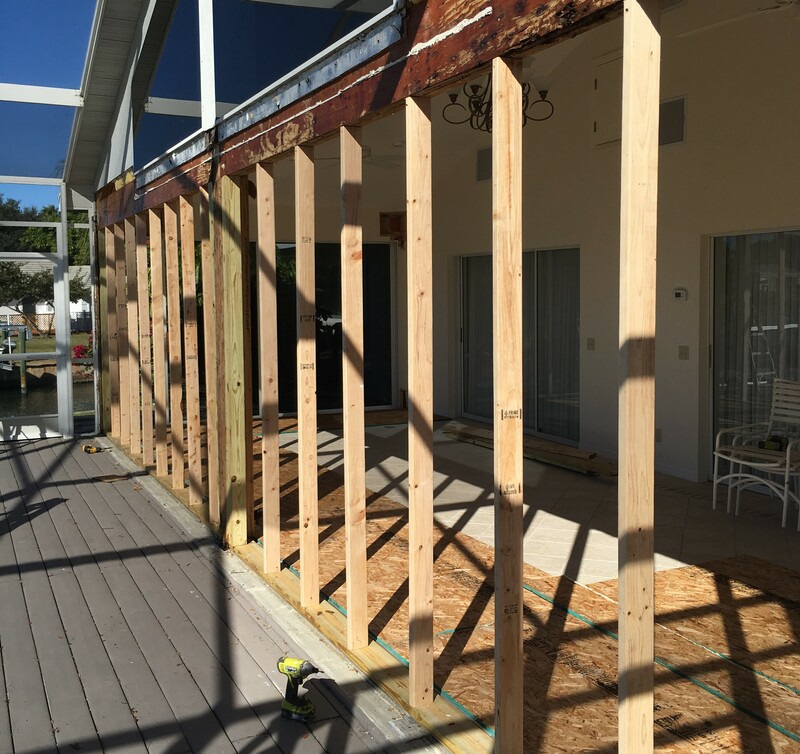 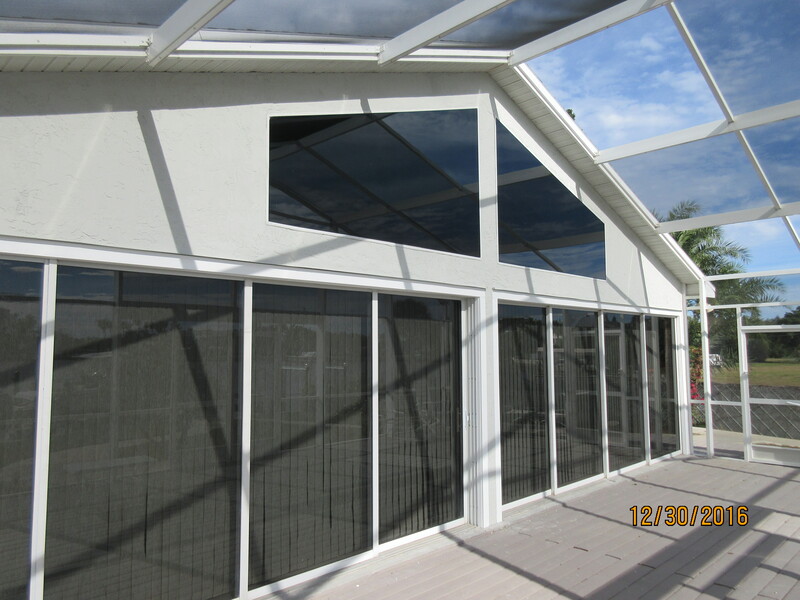 During this project we renovated the sunroom for the customer. 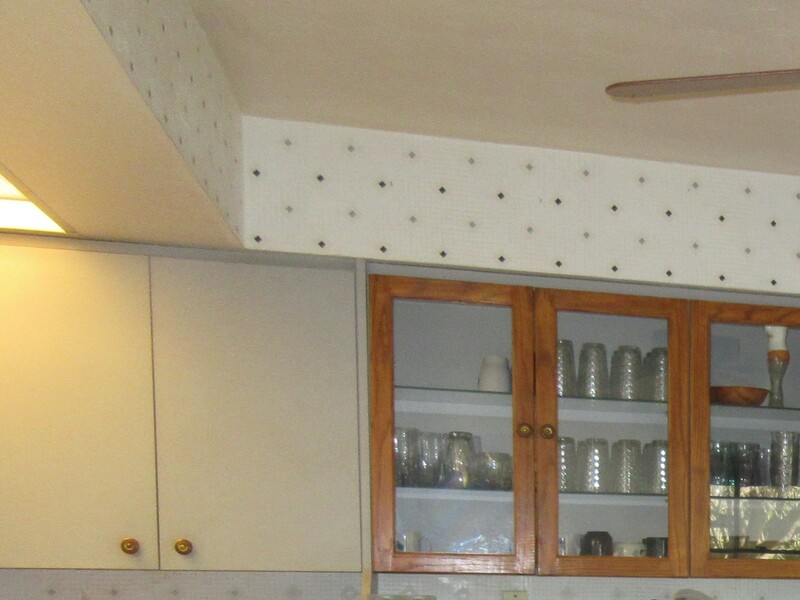 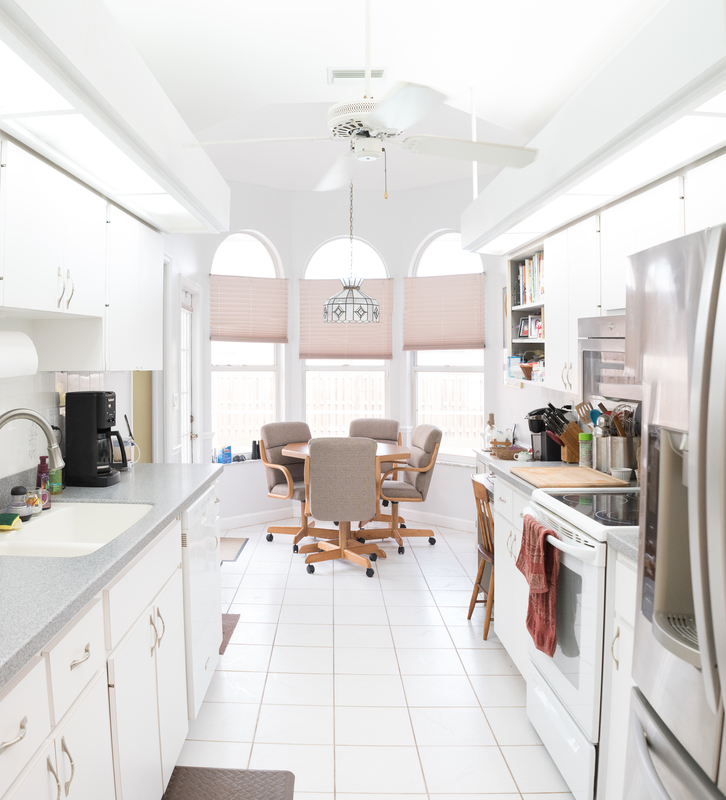 During this project we remodeled an older kitchen. 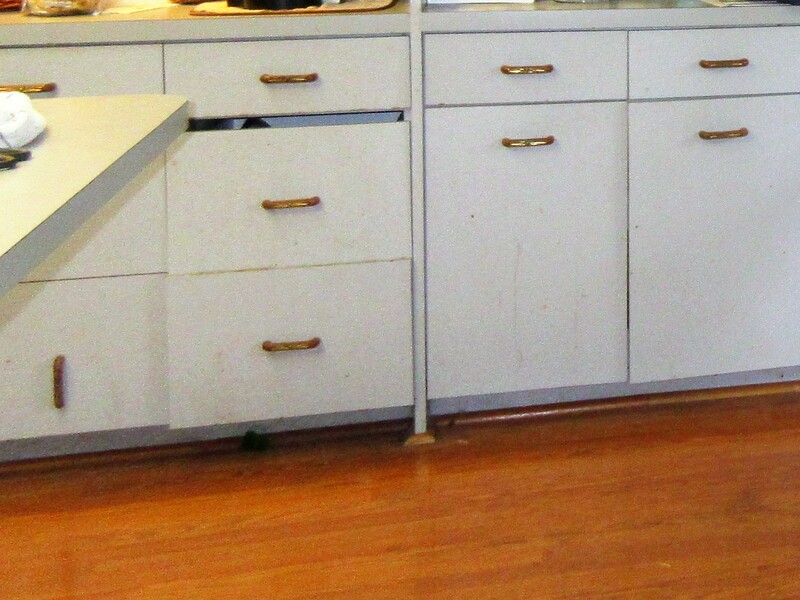 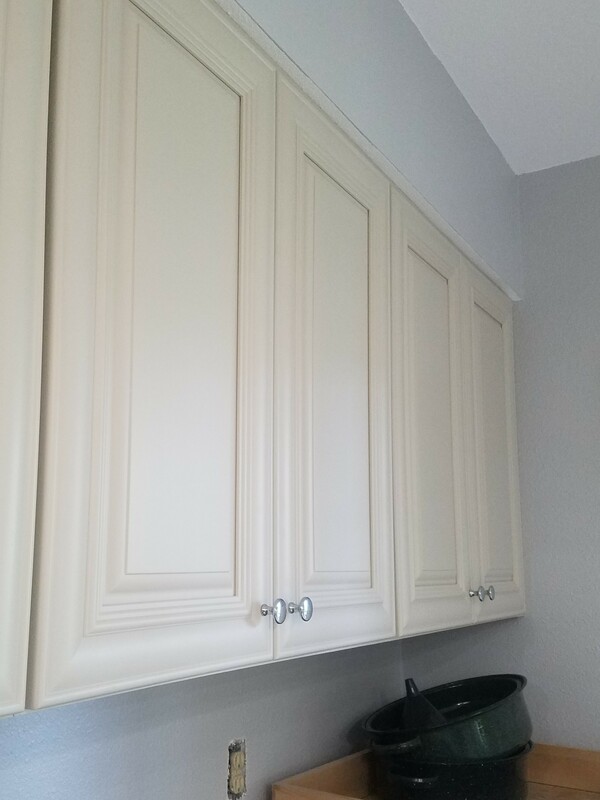 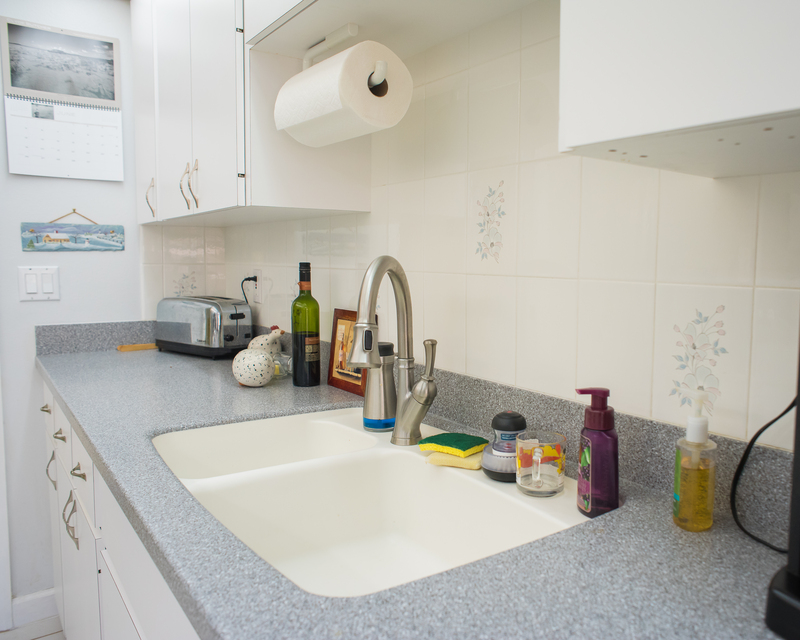 We removed pre-existing cabinets, then assembled new ones which we installed. 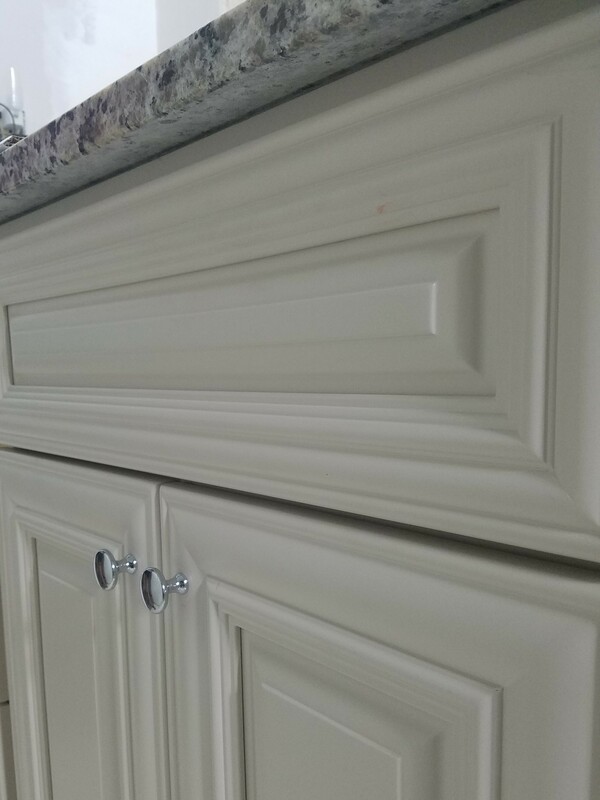 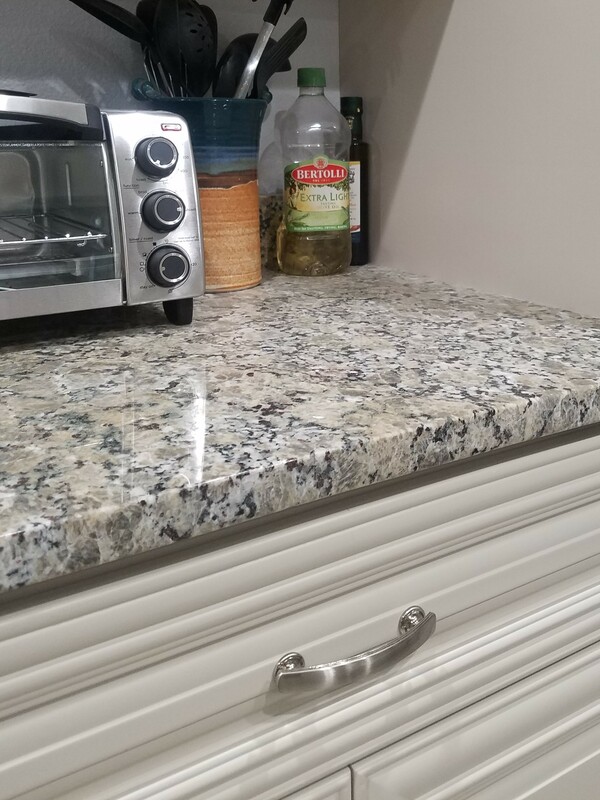 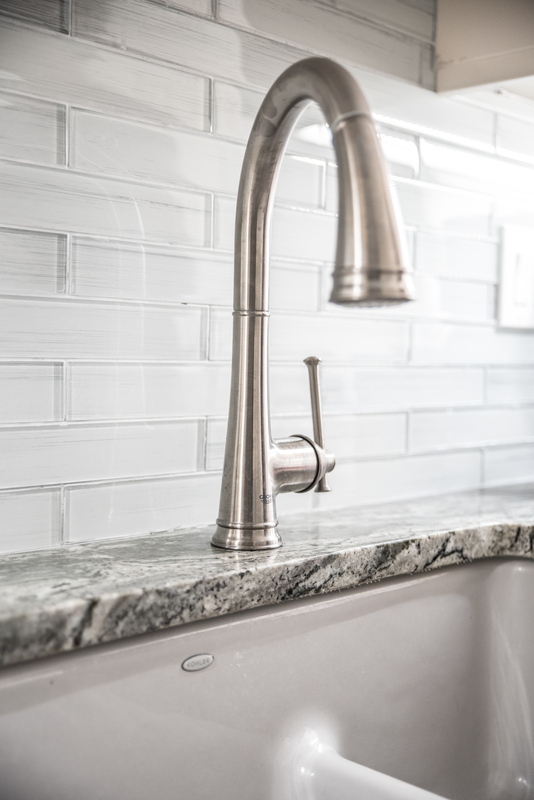 For the beautiful finishing touch we installed granite countertops and new hardware. 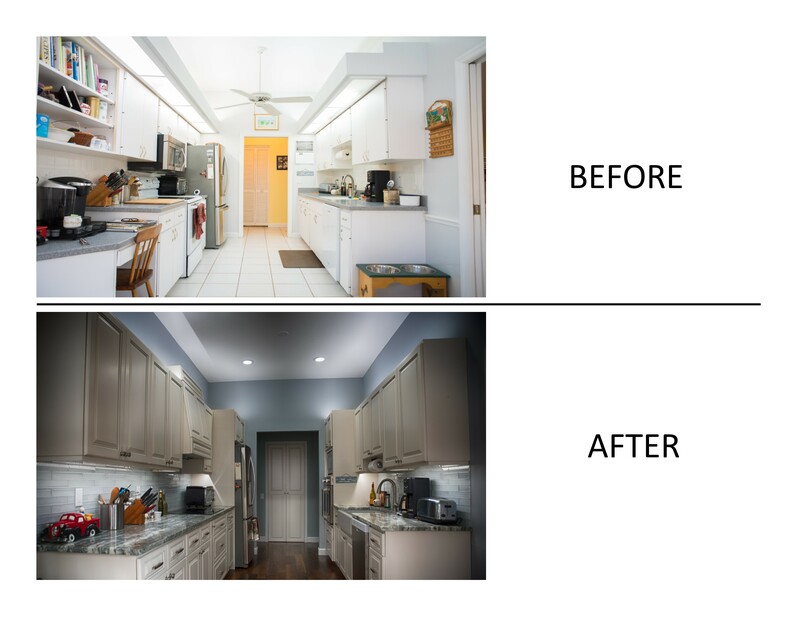 We hope to continue adding before and after pictures throughout the rest of the year. 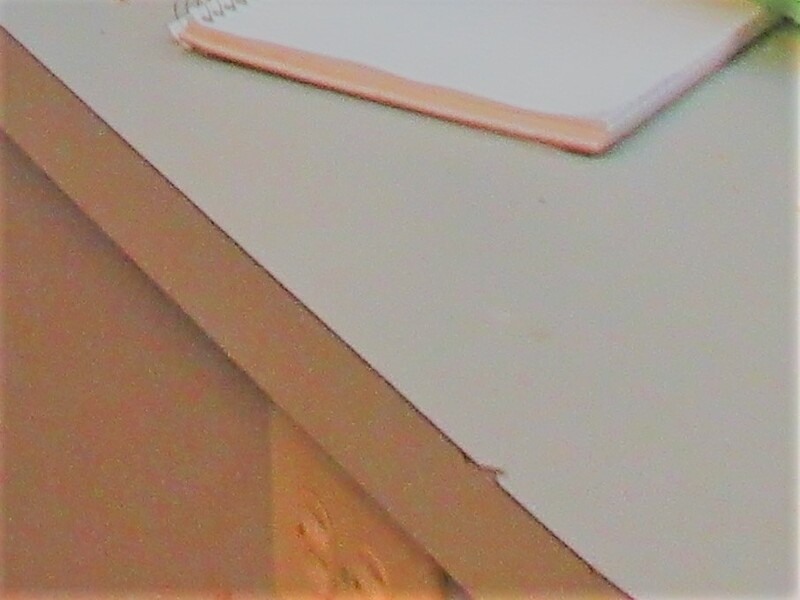 Check back soon to see if there is anything new!